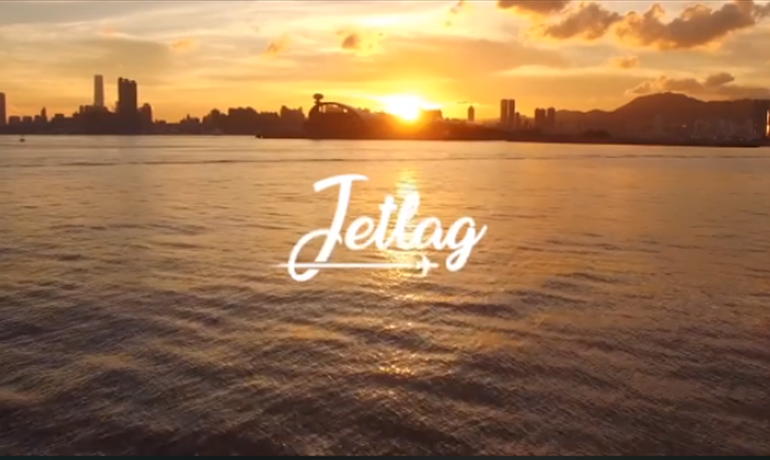 Jetlag was created this year by Demotivateur to offer stories about travel and announced a new video program: PANORAMA. With 350 million videos viewed this summer on all its verticals, the demotivateur group continues its development and confirms its status as a must in the French social landscape for 18/35-year-olds. The media intends to continue to address millennials differently by offering them qualitative and inspiring content. Launched last January, Jetlag gives a new breath to the travel market and already counts 300 million views. Alongside Digital Immersion, Demotivateur will offer once a month 360° videos co-produced and published exclusively on the Jetlag Facebook page. These videos will allow spectators to discover destinations in full immersion. “Thanks to this partnership, we are enriching Jetlag’s program schedule by making very attractive discoveries of remote parts of the world or extraordinary travel experiences. The immersive side of the 360 ° video will allow our audience to literally teleport to a place “explain Ari Cohen and Michal Sikora, 2 of the 3 founders of demotivateur. “Millenials have a very strong appetite for 360 ° content, which is a very viral format that makes it possible to live out extraordinary experiences. With our 10 years of experience in the production of 360 ° content, and our many references in the tourism sector, including ClubMed, we are delighted with this partnership. Jetlag has become in less than a year the new source of inspiration for social networks, our content will find their audience right away “continues Romaric Manovelli of Digital Immersion.